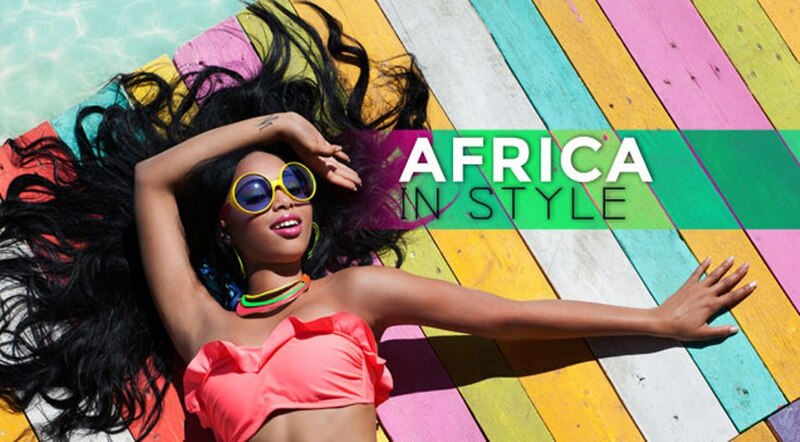 Fashion weeks in the western hemisphere have now possibly taken a break, but the fun is trending in the African continent as the world gets ready for our colourful and hugely talented continent’s fashion week; already having witnessed a number of fashion weeks ongoing in different states/regions. 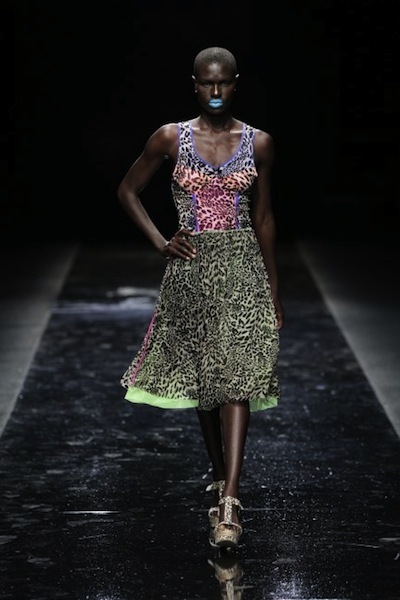 Mercedes-Benz Fashion Week Africa 2014 scheduled for the 29th of October, will feature 16 shows over four days until November 1st, at Melrose Arch, Johannesburg where over 30 of Africa’s foremost established and emerging African designers will showcase their latest collections at Africa’s leading spectacular fashion show. Organizer and leading fashion authority, African Fashion International (AFI) has unveiled an extraordinary line-up of sartorial talent from all over Africa – from Cameroon, Zimbabwe, South Africa, Rwanda, Kenya, Mozambique, the Democratic Republic of Congo (DRC), Nigeria, Tanzania, Ghana and Cote d’Ivoire – who will showcase in line with this year’s theme of “Our Heritage Reimagined”. “This year, we’ll celebrate how far African fashion has come by bringing together the best design talent from the continent and its diaspora, who are both rooted in their African identity and reinterpreting it in an internationally relevant way. This will be powerfully reflected in the eclecticism, originality and spontaneity of all the collections on display,” said AFI Group Marketing Manager, Sizwe Nzimande, during a phone conversation earlier today. 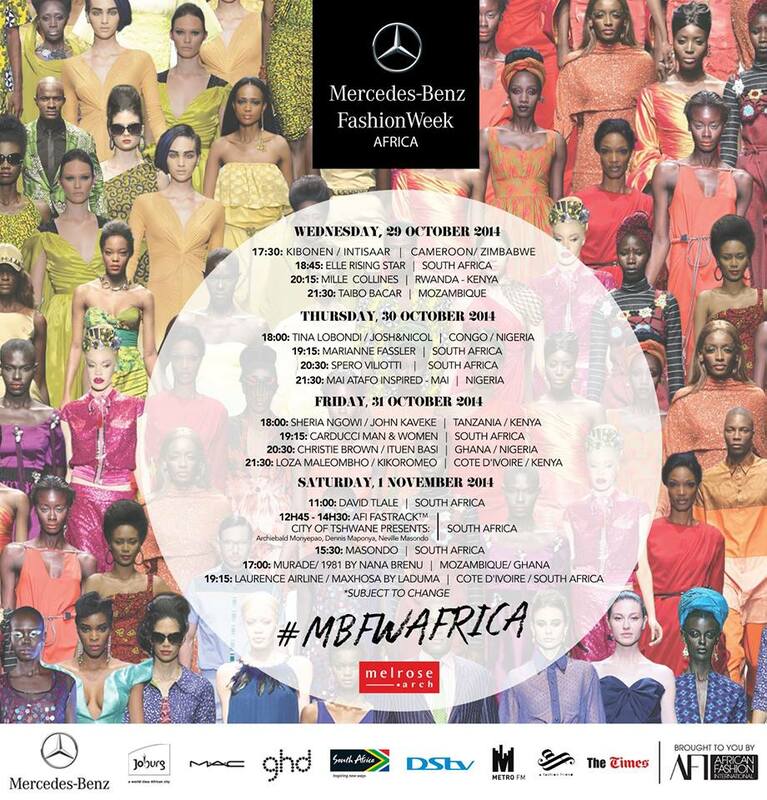 Day 1 of MBFWAfrica will present exciting collections from renowned labels, Kibonen (Cameroon), Intisaar (Zimbabwe), Mille Collines (Rwanda & Kenya) and Taibo Bacar (Mozambique). The ELLE Rising Star 2014 show will see finalists – Chris Dawson, Tamara Cherie Dyson, Frances Pauls, Kelli Botha, Nadia Viljoen, Jeandri Britz and Michelle van der Westhuizen – compete for the coveted accolade and chance to design a capsule collection for retail clothing chain, Mr Price. 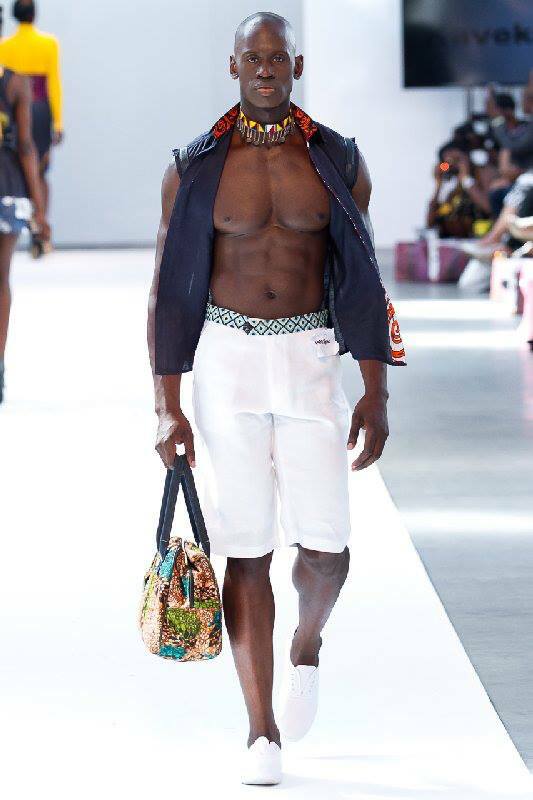 Day 2 will bring striking collections from sartorial designers, Tina Lobondi (DRC); Marianne Fassler and Spero Villioti (South Africa); Josh&Nicol – one of Africa’s and Nigeria’s preeminent menswear designers, Mai Atafo (Nigeria) to the MBFWAfrica runway. Day 3 will be a truly cross-continental affair with Sheria Ngowi, John Kaveke and KikoRomeo, Carducci, Christie Brown, Loza Maleombho, and the Ituen Basi – from Tanzania, Kenya, South Africa, Ghana, Cote d’Ivoire and Nigeria respectively – set to bring their newest designs to the fashion ramp. The showcase will close out in style on Day Four, beginning with the much-anticipated capsule collections of the AFI Fastrack™ winners – Rich Mnisi, Jessica Ross, Nazneen Kagee and Tuelo Nguyuza – who will be vying for the title of AFI Young Designer of the Year. 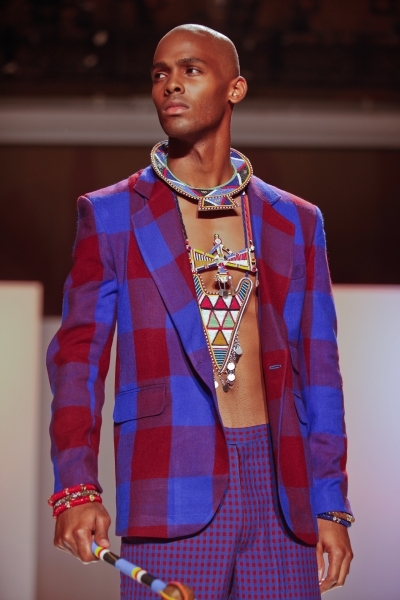 Next, the City of Tshwane Presents Show will bring out designs from Archiebald Monyepao, Dennis Maponya & Neville Masondo. 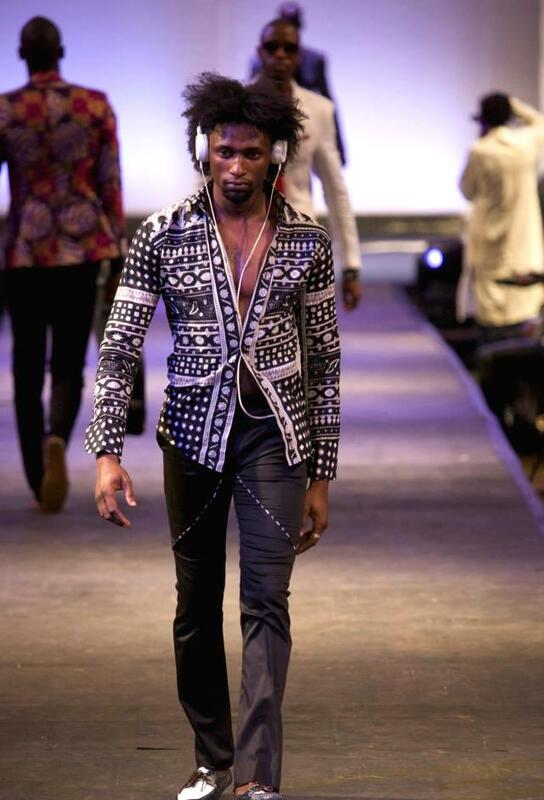 Grand finale of runway activity will showcase Murade (Mozambique), Nana Brenu (Ghana), Laurence Airline (Cote d’Ivoire) and David Tlale (South Africa) will unveil their latest collections and bring MBFWAfrica 2014 to an elegant conclusion. 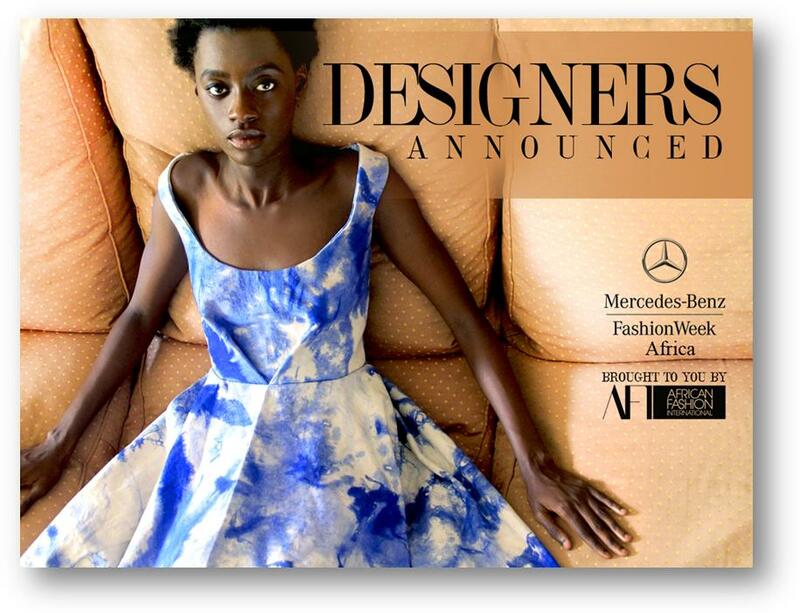 Meanwhile, Melrose Arch’s status as Africa’s fashion headquarters will be further cemented as home to The African Fashion Trade Expo (AFTE), which will run concurrently with MBFWAfrica 2014, offering Africa’s latest brands and trends while providing invaluable networking opportunities to buyers, consumers, media and other fashion followers. 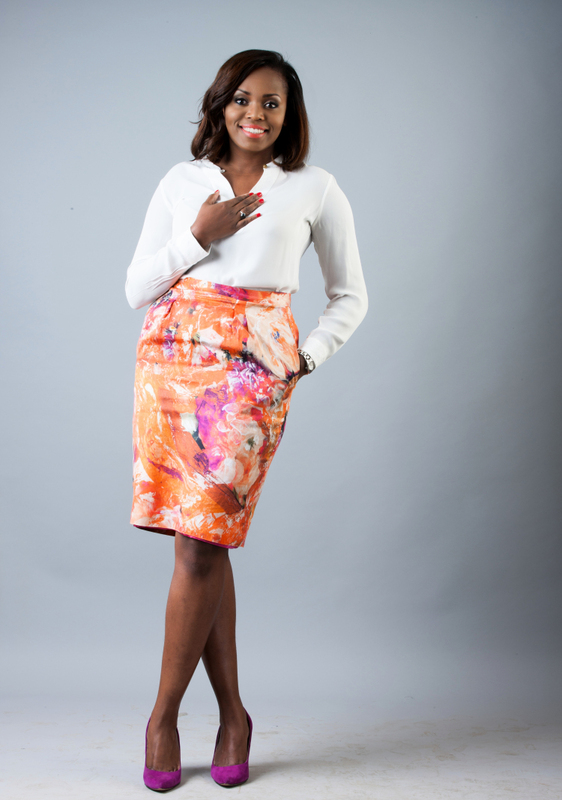 Finally, African Fashion’s finest will be recognized in a glittering ceremony at the prestigious, annual African Fashion Awards on the 2nd of November where our very own Kenyan, fashion PR and brand strategist Diana Opoti, has been nominated under the Outstanding Trend Communicator of the Year category. We can’t wait to see this celebration of African fashion and there are quite a few designers whose new designs we can’t wait to see. Let us know which designers you will be looking out for. 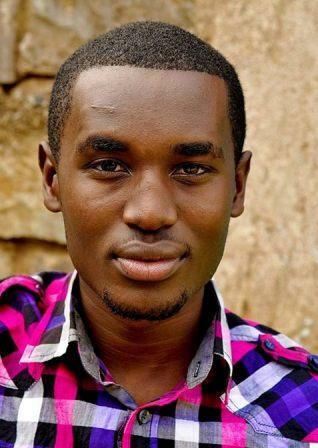 EliChep is a fashion & lifestyle news reporter under Radio Africa Group, digital designer and PR person who loves to write. He is attentive to details and believes honesty is never overrated!